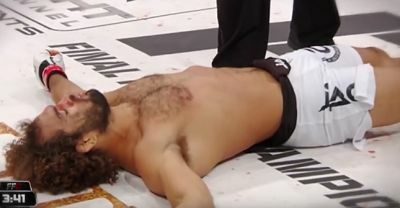 FFC’s Top 10 Knockouts in 2016! 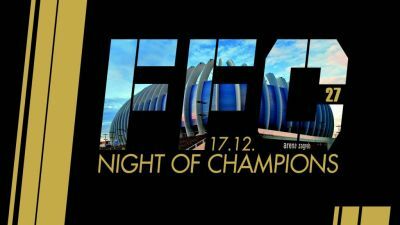 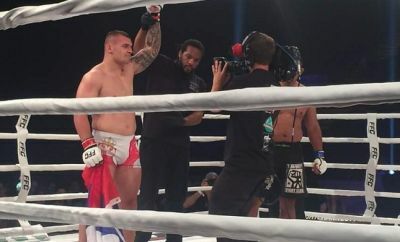 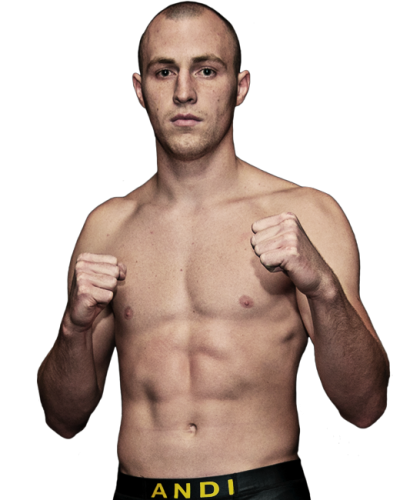 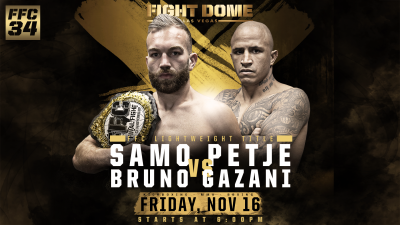 FFC 27 – Night of Champions: Kickboxing fight card! 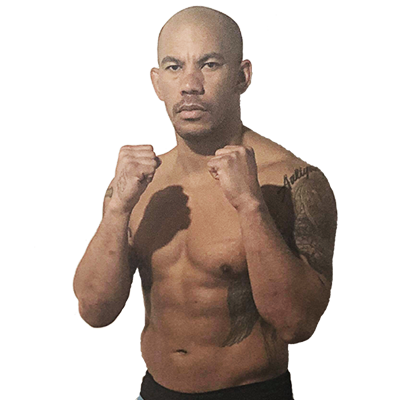 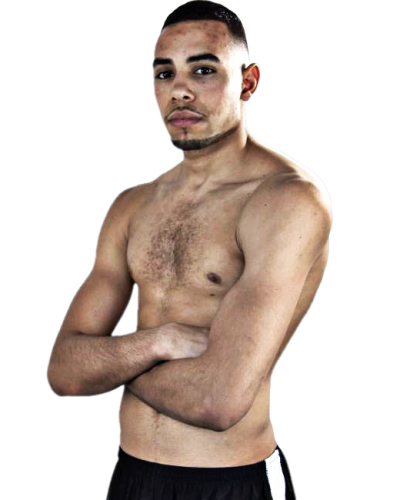 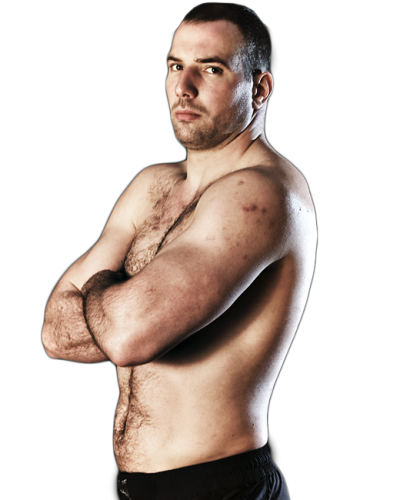 Exclusive interview with Pavel Zhuravlev, new FFC champ!